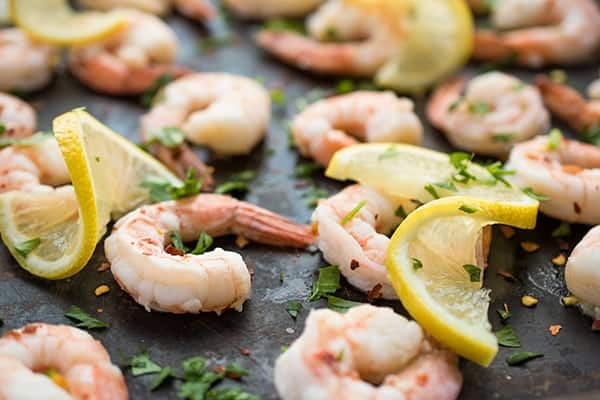 Shrimp is roasted in the oven with olive oil, salt and garlic then drizzled with lemon juice in this fast and easy 10 minute seafood recipe. Welcome to 2017, my friends! Gosh – just typing that out is crazy to me. I am so damn thankful to be in my seventh year of blogging and still can’t believe this is my job. Thank you, thank you, thank you, from the bottom of my heart. How were your holidays?? Did you travel? Stay home and cook delicious foods? Host parties? No matter how you rang in the new year, if you’re anything like me, I’m guessing you’re ready for a little reset. Well guess what? You’re in luck because today Dara and I kick off our THIRD annual healthy living challenge newly rebranded to 28 Days to a Healthier New You! Having both maintained long term weight loss success, we are very passionate about helping others reach their own healthy living goals. Whether that means finally losing those pesky 15 pounds, getting more muscle definition or eating higher quality nutrients to help prevent disease later in life, we want to help. 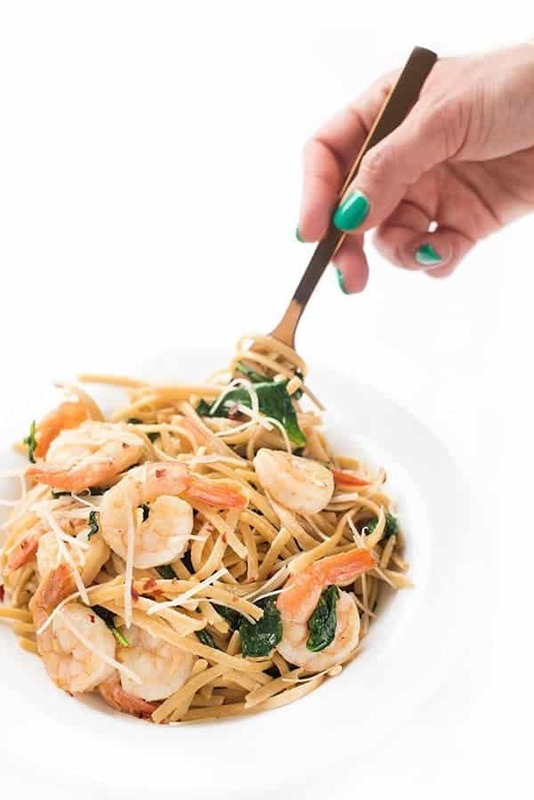 This fast and easy 10-minute Lemon Garlic Shrimp is the ultimate healthy recipe to lead us into our first weekly challenge: Cook at Home More Often. So what does that look like? 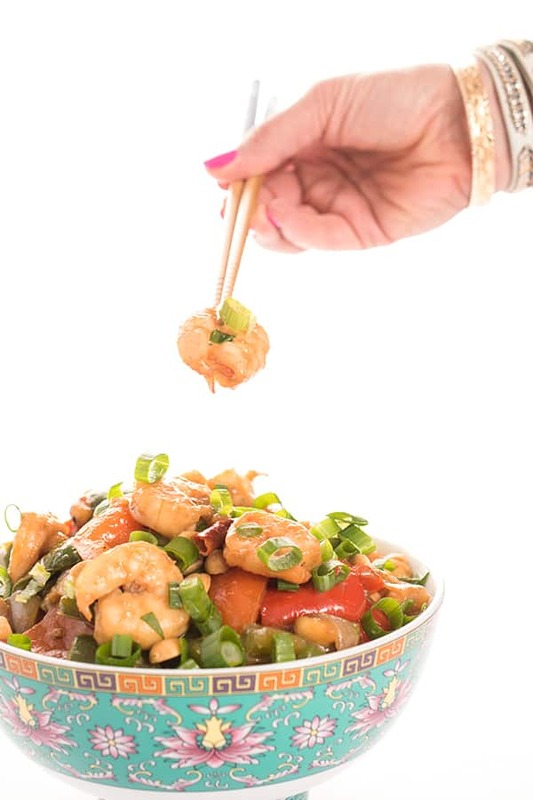 We challenge you to replace one takeout, drive-through or restaurant meal consumed a week with one home-cooked meal. 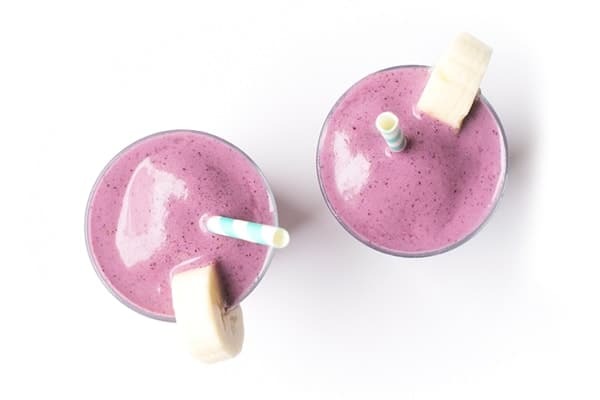 Perhaps that means blending your own protein smoothie at home instead of grabbing a muffin at the coffee shop, prepping a big batch of soup on your day off to eat throughout the week or stocking up on 5-ingredient recipes to avoid being tempted by the takeout menu. No matter how you decide to cook at home more often, be sure to join our free private Facebook group where over 1,000 others have already committed to #28DaysNewYou. 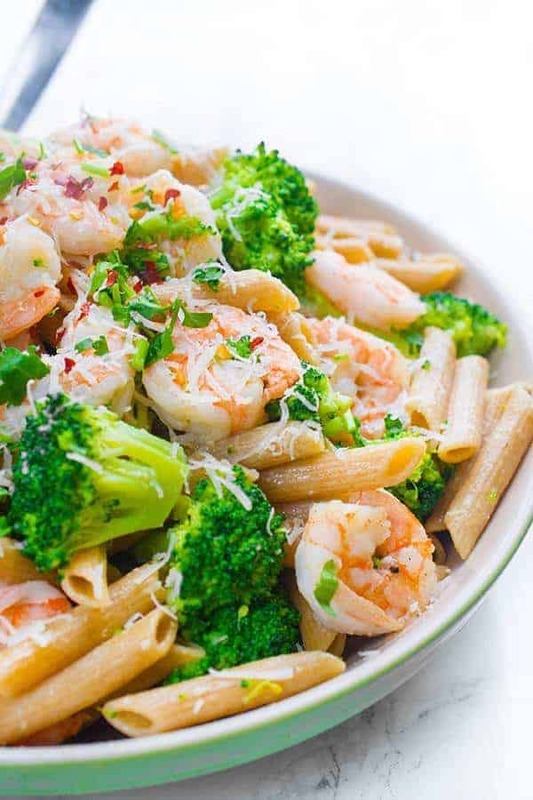 And in the meantime, grab this fast shrimp recipe and start cooking at home more often this week! Also, be sure to check out Dara’s healthy stuffed peppers! 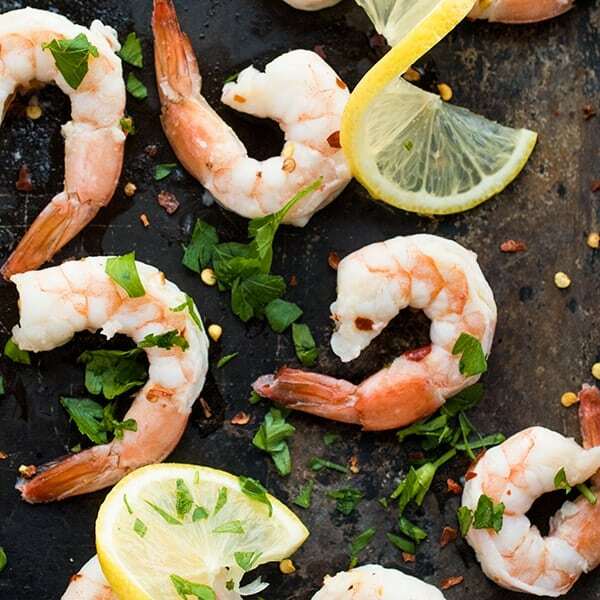 Scatter the shrimp in a single layer on the baking sheet and drizzle with olive oil, garlic, lemon zest, salt and chili flakes. 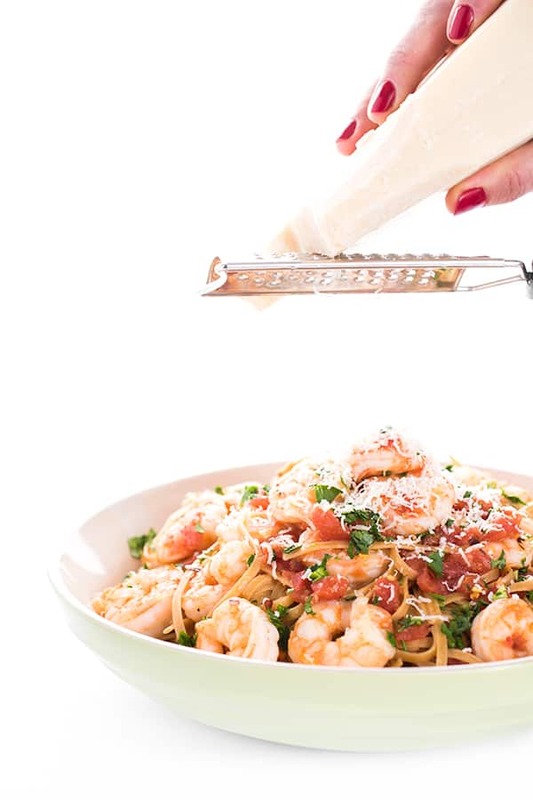 Toss well to make sure shrimp is evenly coated. Roast until bright pink and cooked through, about 6-7 minutes, being careful not to overcook. Disclosure: 28 Days to a Healthier New You is sponsored by Kroger. Click here for coupons, recipes and tips for getting healthy. Thank you for supporting the brands that make The Lemon Bowl possible. All thoughts are my own. Take a look at my Pinterest board for more great recipes! This looks absolutely amazing. Healthy and scrumptious. I’m definitely adding this to my menu for next week! These look amazing! They are perfect on their own or on a salad! Yum! Hello! I’m so happy to have stumbled upon your blog! I did a Pinterest search for Garlic Sauce, one of my all-time favorite things on the planet, and learned that you are a fellow Grand Rapidian! I’ve bookmarked your blog and will check back regularly for more tasty recipes. Oh wow I’m so glad you found me Caitlyn!!! Let me know if you try any other recipes of mine! I have a ton of Lebanese family recipes: https://thelemonbowl.com/middle-eastern :) Enjoy! This can’t be beat! Looks amazing! I love it when good food comes together quickly and easily like this. 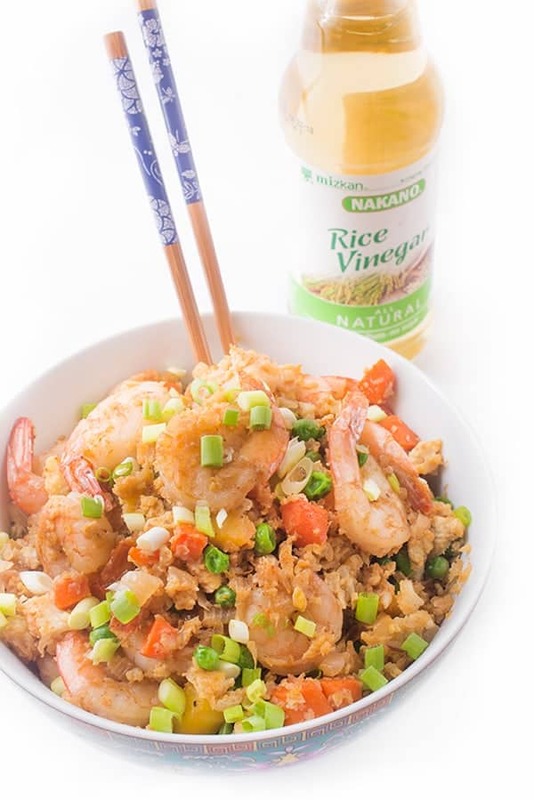 No shortage of deliciousness in this easy, healthy recipe! Can’t wait to give it a try! Woohoo!! I am ready, Liz!! We don’t eat out very often–just for special occasions. I do most of my cooking at home, either with my crockpot or stove. Our youngest son and daughter in love sent me the new complete Weight Watchers cookbook with smart points for my birthday last month! I am going to enjoy following the challenges using it! I’m so happy to have you on board again!! I can’t wait to see what yummy recipes you cook up from your new cookbook! Looks delicious, but what do you serve it with? 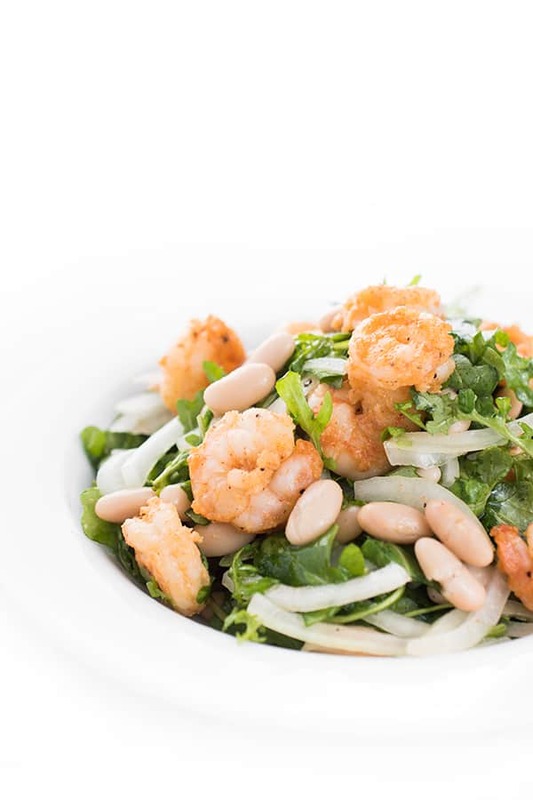 It’s delicious over arugula, on top of pasta, with rice, in tortillas as tacos, you name it! We also love serving it with bulgur wheat or freekeh! I’m so exciting to be kicking off the challenge with you! 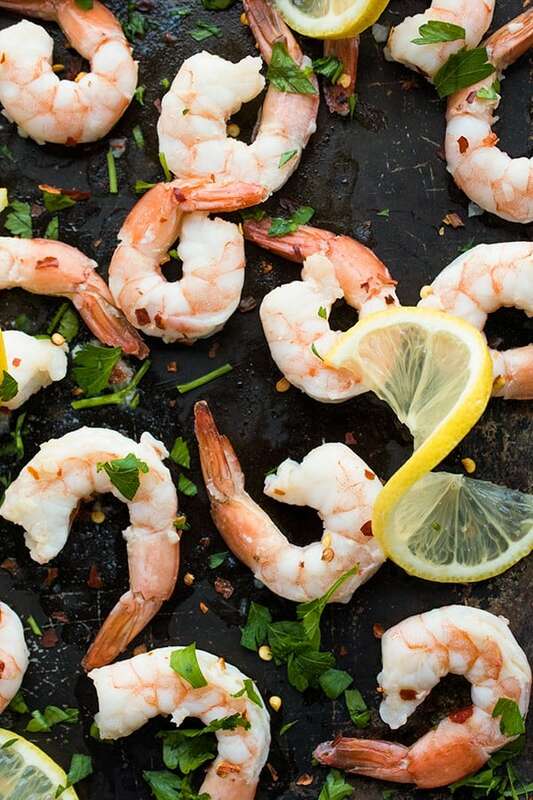 As for these shrimp, I will definitely be putting them on our menu this week. Love the simplicity of the recipe, which making cooking at home so do-able. So excited to be doing it with you Dara!! !